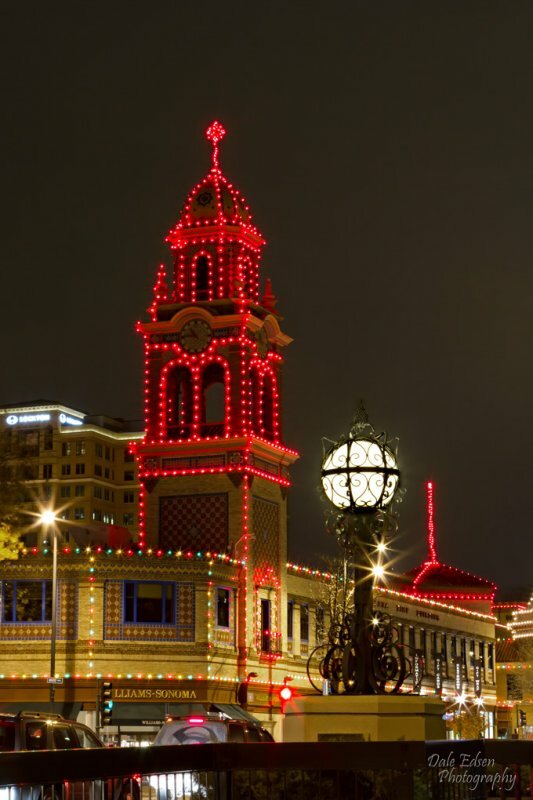 To kick things off I will start with one of the Country Club Plaza. 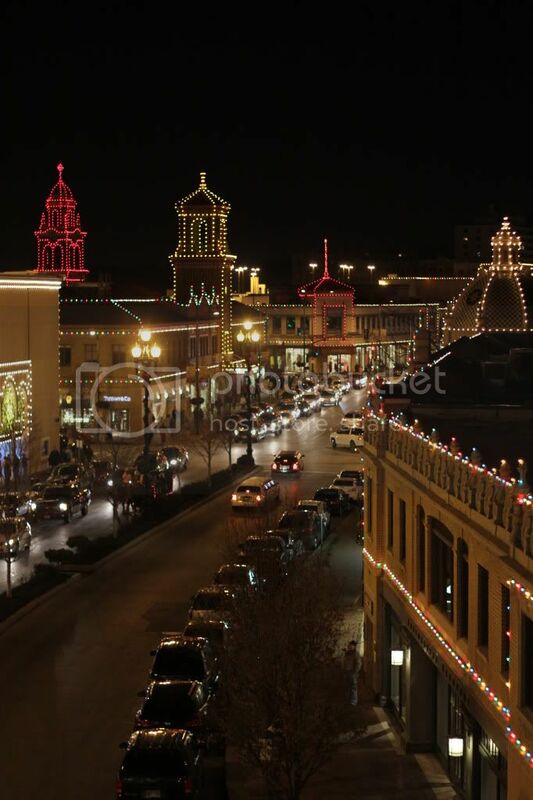 A tradition of putting up lights on Thanksgiving night draws crowds. This one was shot last night. 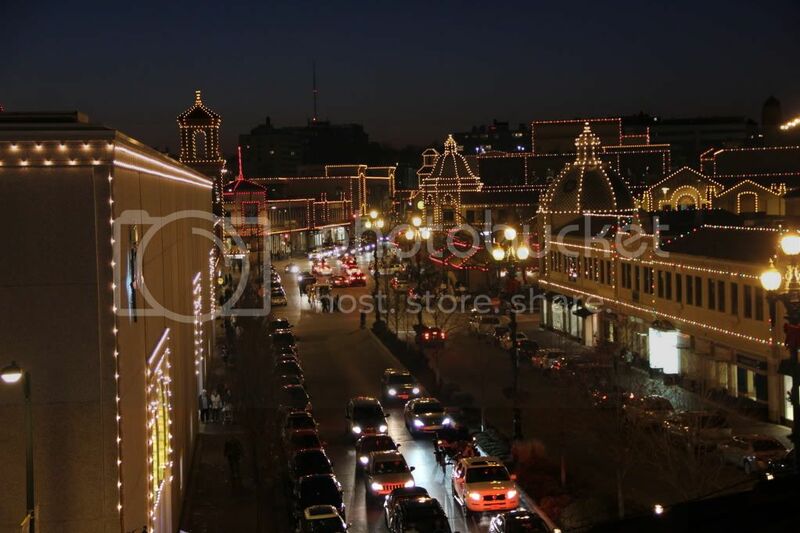 It's basically an upscale outdoor shopping area in Kansas City. Looks good Mike. Good idea for a thread. 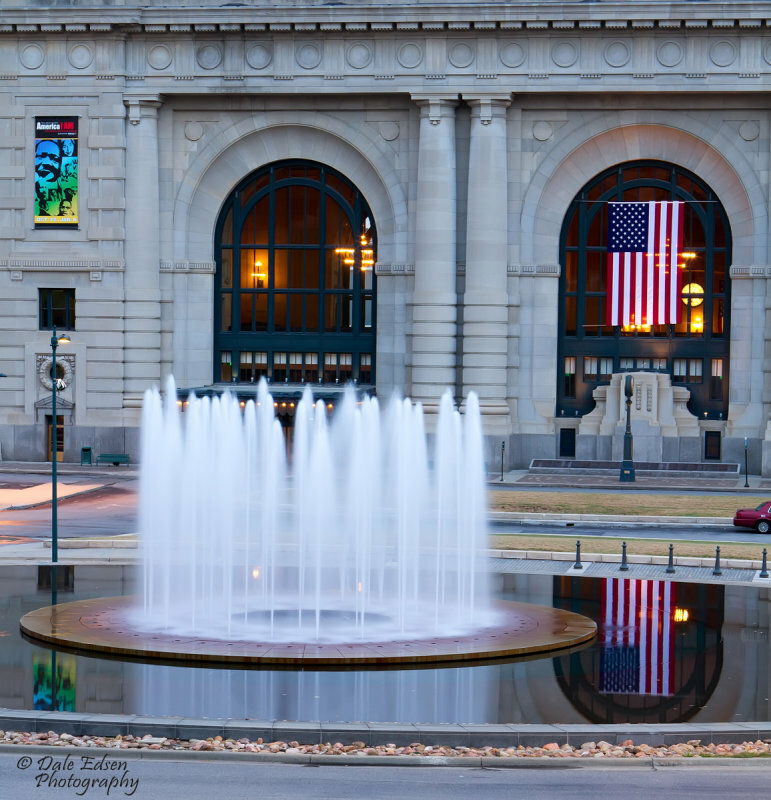 I visited the Plaza Thanksgiving weekend and got a couple of shots from there. Here is a shot of Liberty Memorial that I took back in October. 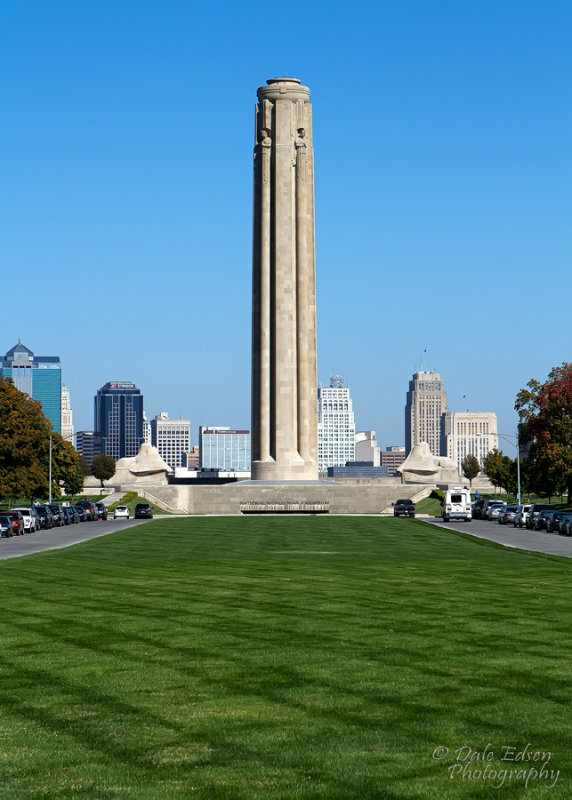 Liberty Memorial is the home to the World War I museum. It is hard to see at web size but there are two people on top of the observation deck looking my direction. Just above the small square near the top you can see their heads above the parapet. This is the only one I have on Flikr at the moment. I'll dig back through my hard drive and post some more soon. 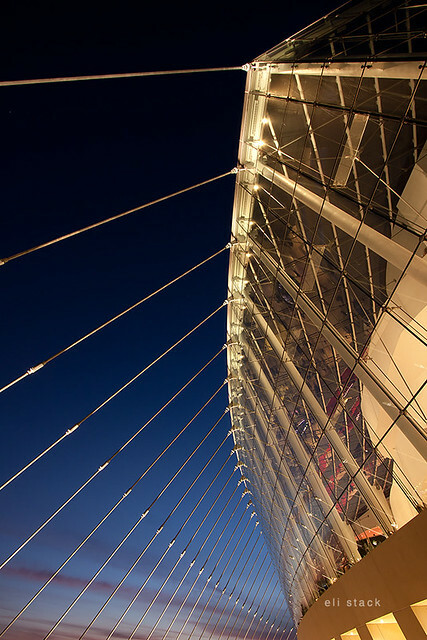 Nice shot of the Performing Arts Center. I love the perspective. 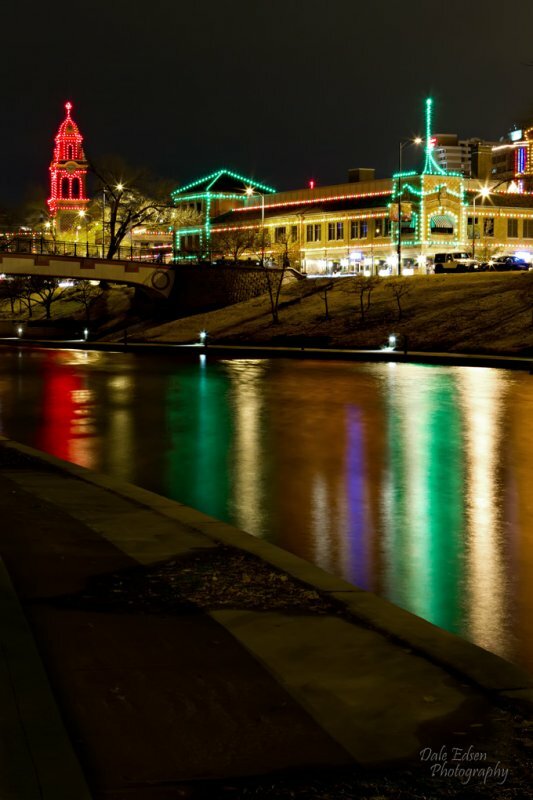 I was just there Saturday for the KC Symphony Christmas concert. It looks great on the inside too. Thanks. I saw some interior shots from another member on Flickr recently that looked really good. Hopefully I'll have the chance to take a few shots inside soon. [QUOTE=dedsen;13531792​]Looks good Mike. Good idea for a thread. Thanks. Great shots everyone. Let's see if we can keep this thing going. BTW I love the WWI memorial. It really is interesting inside. One of the hidden gems in KC. 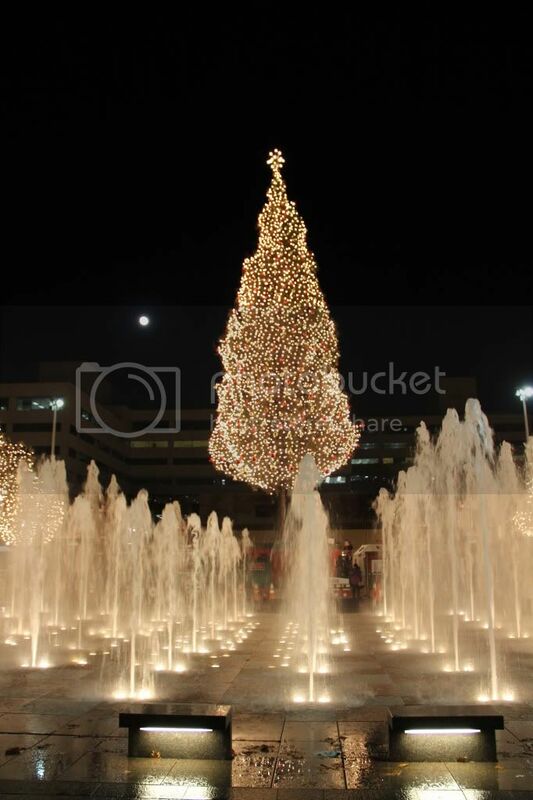 Great shot of the tree and the fountains at Crown Center. 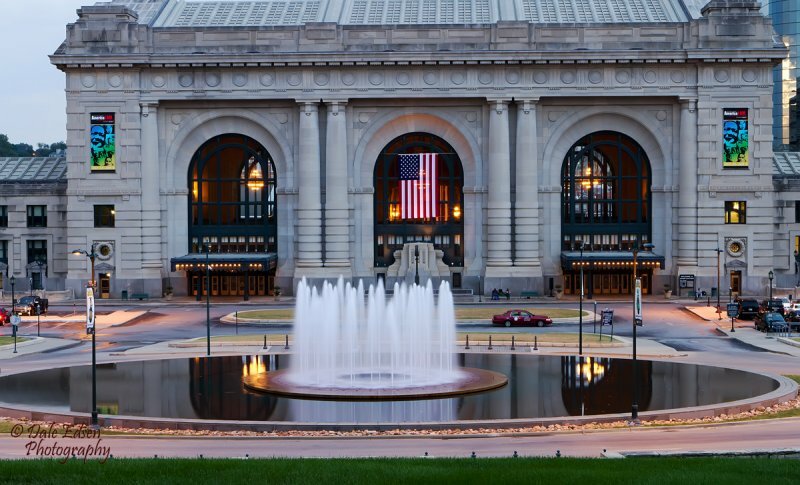 Here are a couple of images of Union Station that were taken back in September. great shots guys! My friends and are are meeting at Kaw point for some sunrise shots of downtown this Sunday the 18th. bring your toys and come and play! Make sure you post some shots here of your outing. This thread needs some help to keep it going. 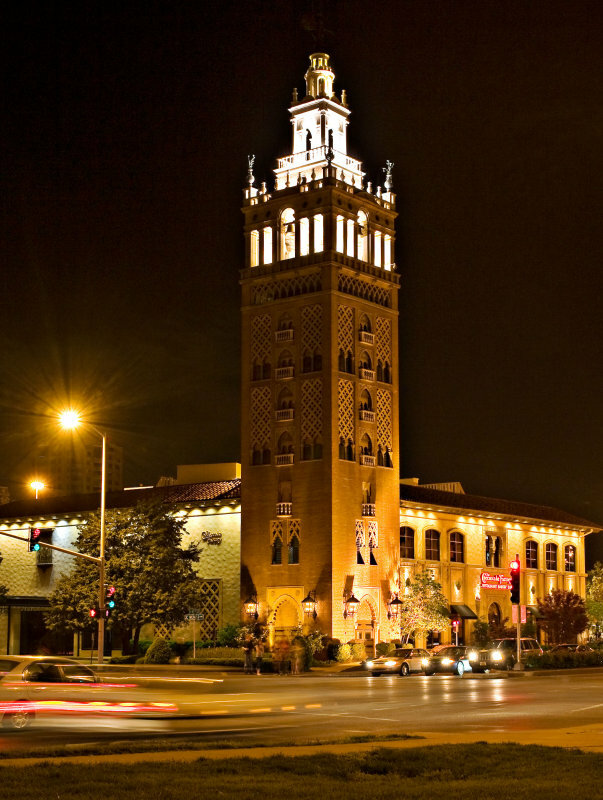 Here is a shot of the Cheesecake factory on the Country Club Plaza. Wish I could be there as I could learn a lot from you pros! Nice shot of the Cheesecake Factory. Need to get down to the new Kaufman Center and get some shots as well. KCMike, after we shoot at Kawpoint we are going to stop by west bottoms and then on to Kaufman arts center.. come out and play! I rented a 15mm fisheye and was wandering around town testing it out. 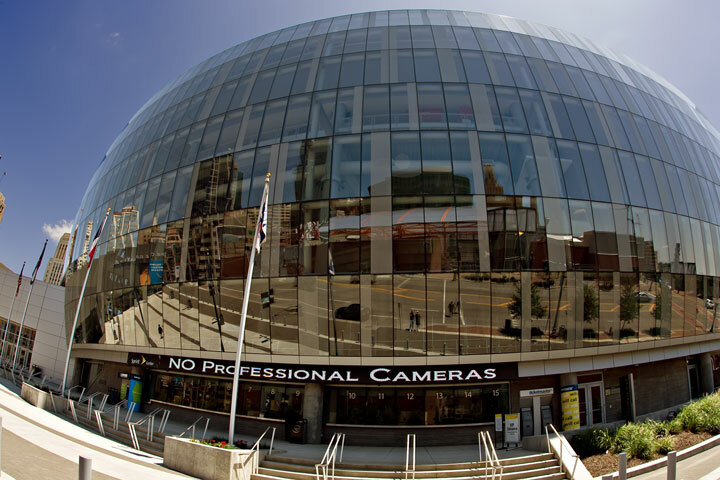 What better to shoot than the big, round Sprint Center. It is almost like security was watching me and flashed a message up on the marquee just as I snapped the picture. update that a group is shooting at Kaw point Sunday 18th at 630ish! come one come all and snap some sunrise images of kc downtown!